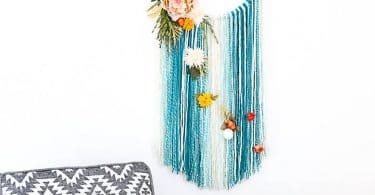 The summertime was all about bringing your indoor décor outside, via statement-making outdoor rugs, outdoor chandeliers, and stylized painting methods. On the flip side, including elements of the outdoors inside is a cost-effective way to decorate and wonderful way to pay homage to nature, all fall and winter long. Keep reading for ideas on how to integrate fallen tree branches into your interior décor. 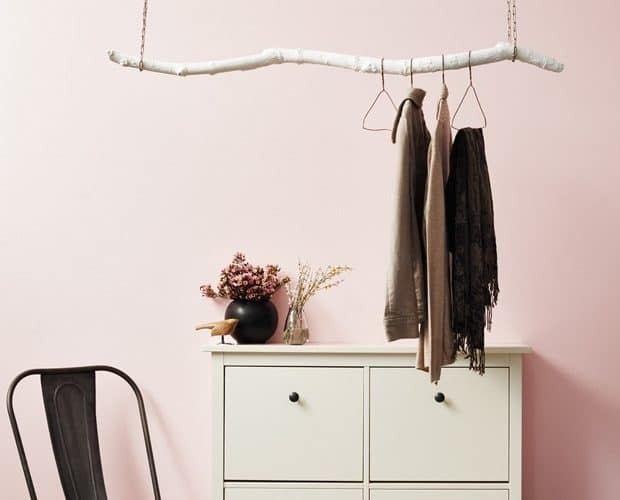 Just in time for jacket-season, we love this creative coat rack idea, using a painted tree branch. 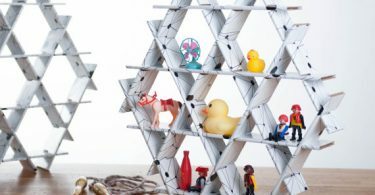 Not only is this idea downright whimsical, but it’s ideal for small entryways lacking closet storage or a mudroom. 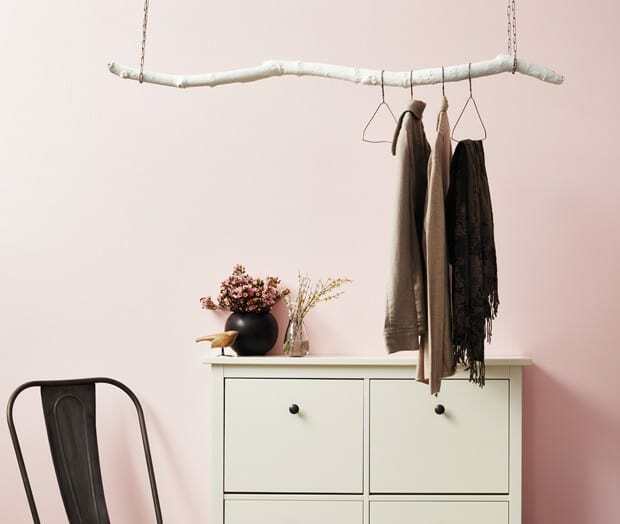 Visit House & Home for full instructions on how to make this hanging coat rack. 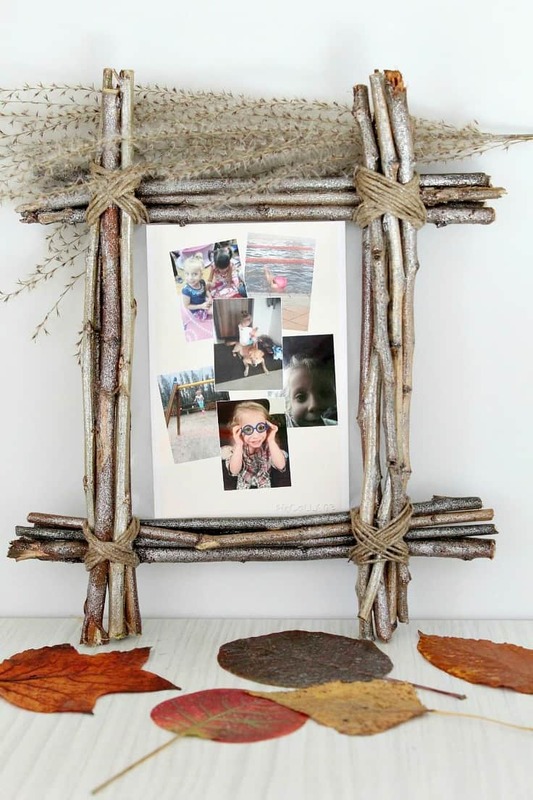 And while we’re on the topic of twigs, how sweet is this rustic photo frame idea, comprised of 20 twigs measured and cut to size? Visit The Seaman Mom for full instructions on how to make this rustic photo frame. The best part about this DIY? You can recreate it for next-to-nothing. The toughest part about this project is gathering your twigs. According to this DIY-er, you’ll need 100 or more! 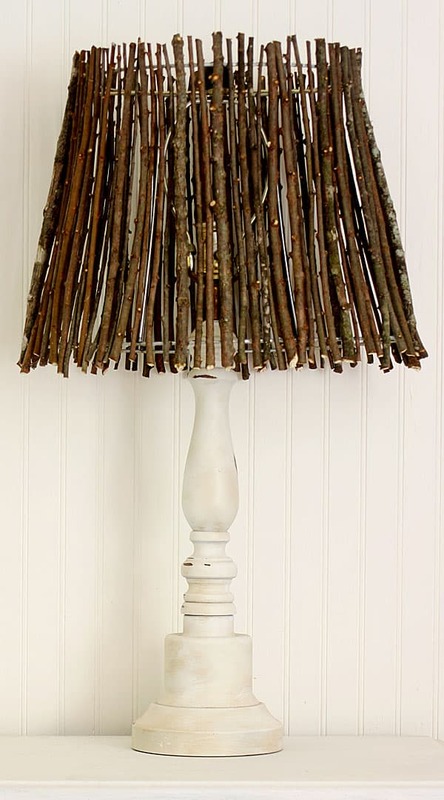 Visit The Shabby Creek Cottage for full instructions on how to make this twiggy lamp shade. Kick your railing game up a notch and bring the outdoors in, in a really unexpected way. Juxtaposed against a backdrop of contemporary décor, this creative handrail idea can be used as a tactic to break up the monotony of redundant textures and lines. 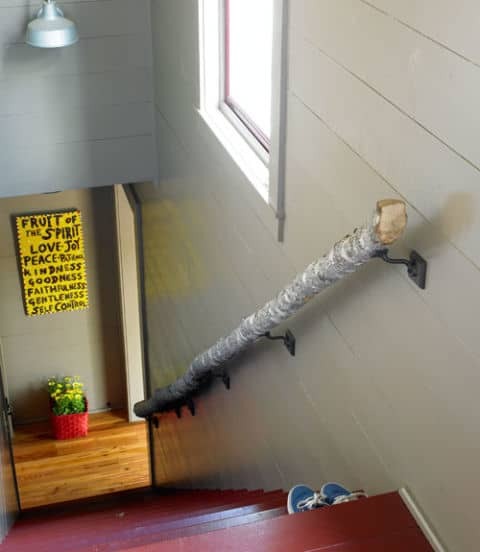 Visit Hunker for full instructions on how to make this rustic handrail. Along the same lines as the rustic handrail idea, this branch towel bar DIY is relatively simple in form and function. The toughest part of this DIY is ensuring you’ve sanded your branch thoroughly for splinter-free results. 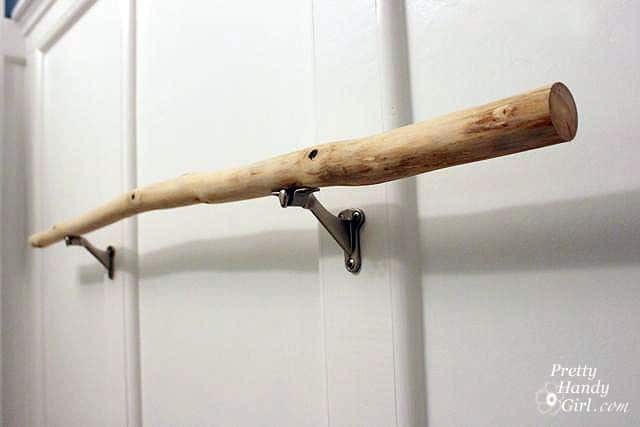 Visit Pretty Handy Girl for full instructions on how to make this branch towel bar. I love the rustic feel that branches add….I can use a few of these ideas at our cabin at the lake! !